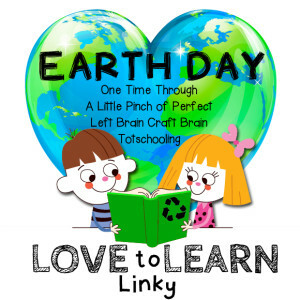 Today I am sharing a selection of fun learning, play, and crafty activities for kids to enjoy as they celebrate Earth Day. This post includes our weekly features from last week’s Love to Learn Linky. Thank you to all the bloggers who shared a post with us.